Peering over hedgerows, searching down valleys, stopping at the top of an exposed mountain top to swallow it down. This is the view. The view doesn’t much care if it’s raining. The view doesn’t much care if it’s cold. It never fails to inspire and bring a grin to your windswept, rain battered face. This is a reason why I ride. The view likes to be admired. The view doesn’t care much if you’ve ridden around the world or if you’re just getting to grips with pushing up every hill at the edge of your limit. It’s just waiting to be silently appreciated as you take one pedal stroke after the other. The view doesn’t care if you take it in fast or take it in slow. I recommend slow. It works for me. Riding to find the view came in two different ways this Easter. 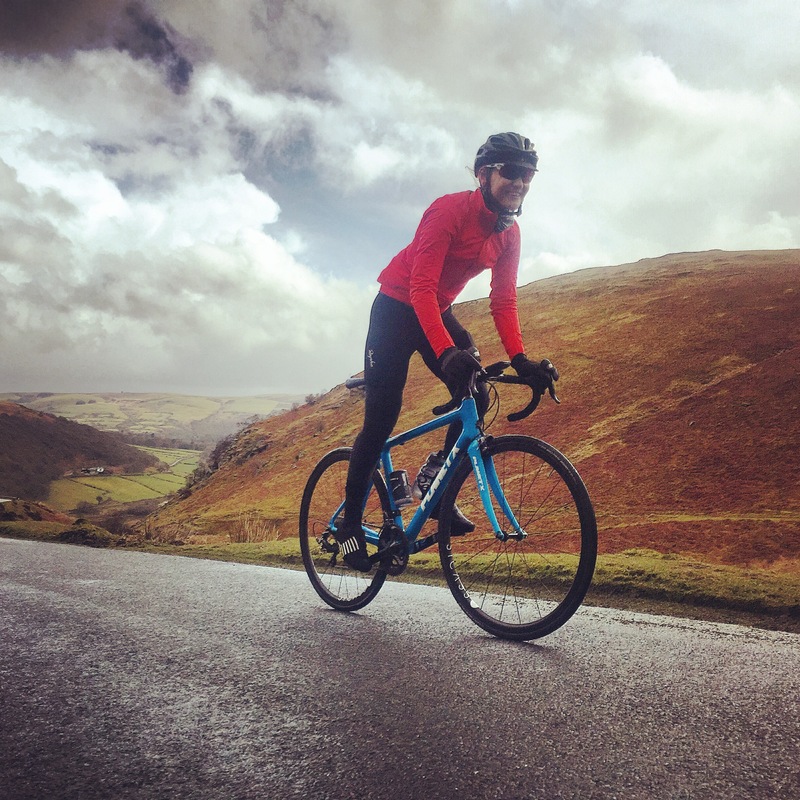 One with the help of Mike Hall, Transcontinental Race Director and general cycling machine (TransAm, RTW, Tour Divide) and the other with the help of Jack Thurston vis a vis his beautiful book, Lost Lanes Wales. 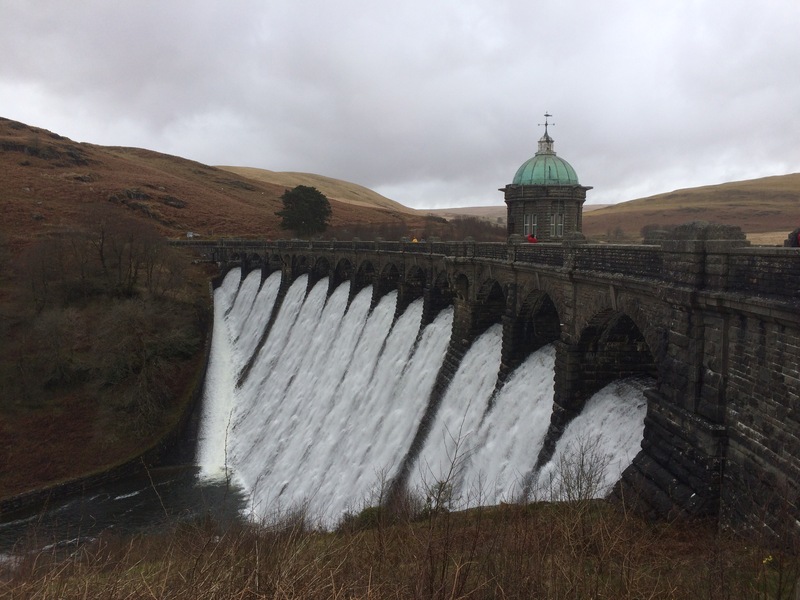 Basing ourselves in the middle of mid Wales (the very middle, where phone signal only exists in one corner of the cottage), and armed with enough kit for a month (did you see the weather this weekend?! ), we explored roads less wheeled. 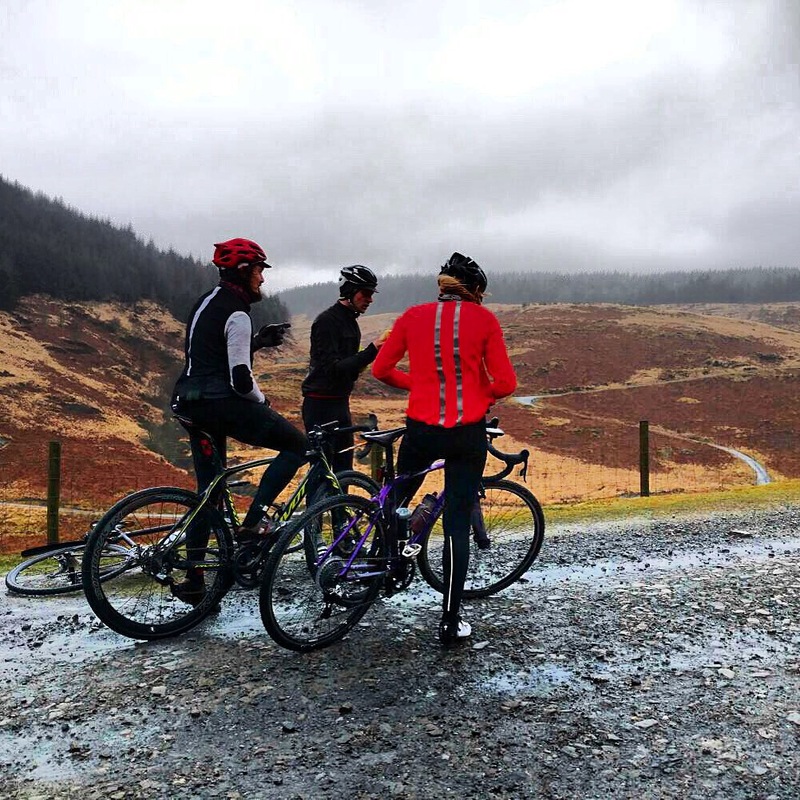 We joined Mike and his girlfriend Anna on Saturday to reccee a route for their new venture, Ride Eat Make, and then on Sunday, picked a route (The Green Desert) from Lost Lanes Wales which took us around the Elan Valley. Both days went a little something like this. We got wet. We got cold. I recorded two consecutive days of changing wet bibs into damp jeans in cold pub toilets. I got fed up of having to stop, take my glove off and take a photo because that view simply could not be ignored. The sun came in dribs and drabs, warmed us up a little and then promptly pissed off just as quickly. One sunny episode in particular was followed by an intense minute of horizontal hail just as we hit a 15% incline. We saw mountains, rivers, waterfalls and lakes. Reservoirs full to bursting and ancient moss covered forest. 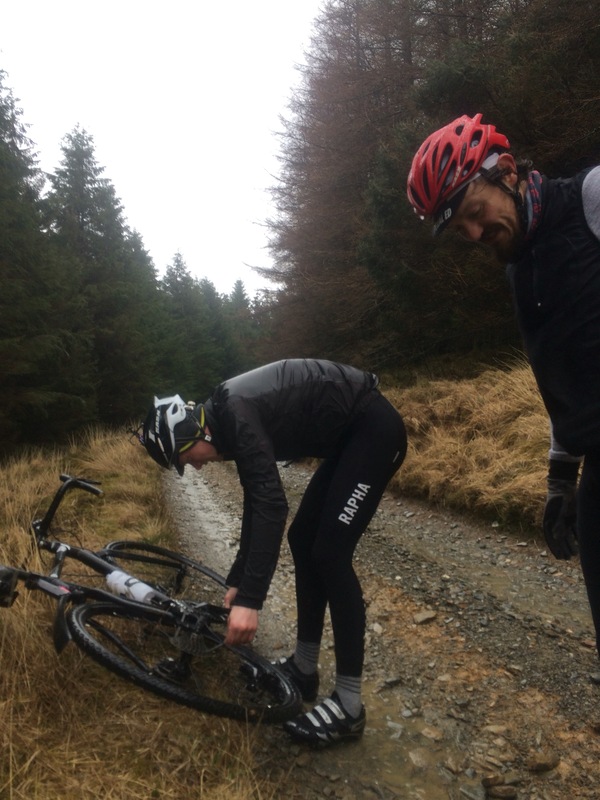 Long sweeping climbs and alpine like descents led us to gravel tracks and puddles you could swim in. The joys of going off the grid and taking the slower pace are really quite obvious. We chatted, marvelled at life, laughed and cooed at lambs. 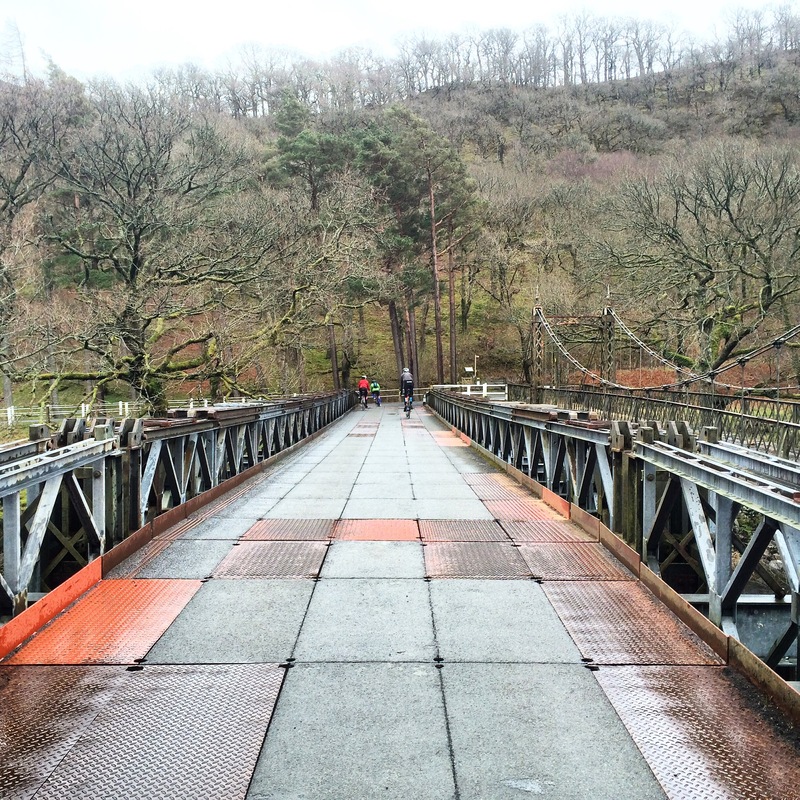 We wobbled across a wobbly bridge and took carbon wheels on tracks that would make some grown men cry. 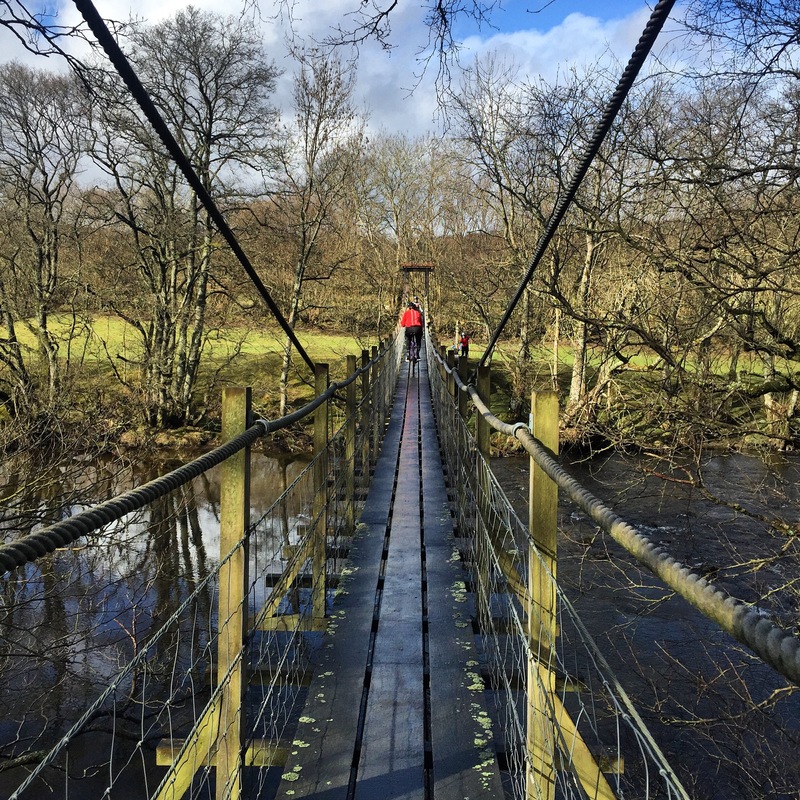 We broke a bike and walked for 10k and waded through rivers and tried not to get stuck in a bog. We followed arrows made of sticks and grinded up the staircase made by the devil himself. The view makes you work hard. But I’m alright with that. The curly fries in the pub afterwards are far more tastier when you’ve got a phone full of snaps and legs that feel like lead and wet hair shoved in a beanie. Here’s to the view- Iechyd Da. Thanks to the comrades who enjoyed the view with me this weekend, JC, Grace, Jackie, Iv, Mike and Anna. 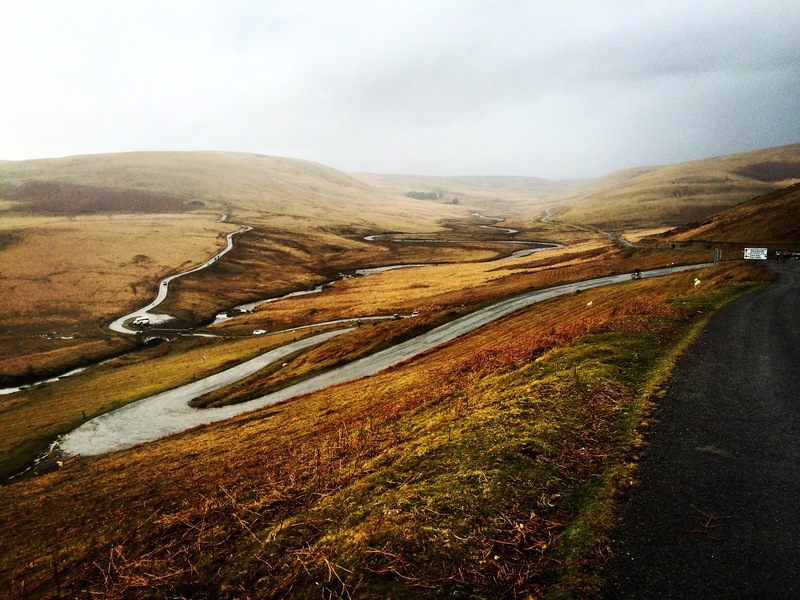 We stayed near Llandovery and rode the Cambrian Mountains. I wore the new Rapha Souplesse Rain shell, which did a mighty fine job at keeping the damp at bay. You can follow plans for Ride Eat Make on their Instagram feed. More details to follow soon. Thanks to @thisisgrace_ for some of the snaps above. Braving the elements. A winter’s day ride.